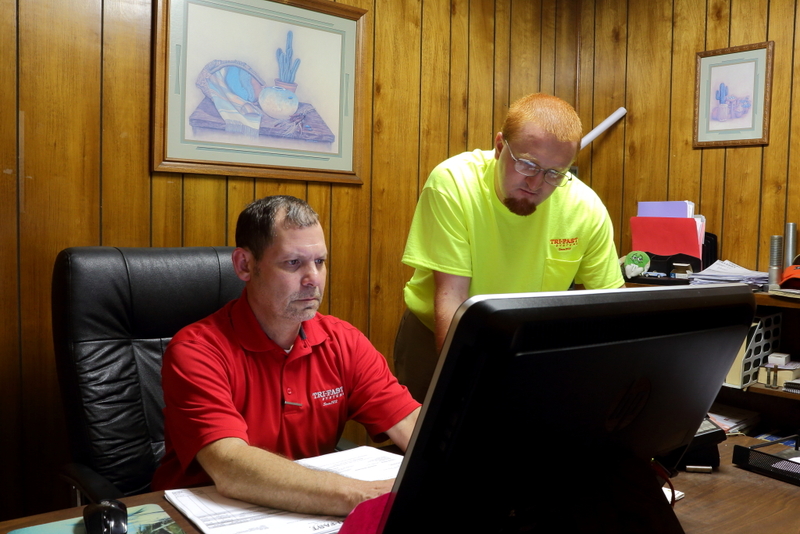 Tri-Fast Systems is a leading regional industrial supply company providing businesses in Augusta and surrounding areas with quality fasteners, tools, and masonry/concrete products of all kinds. The company was established in 1972 and since then we have been providing our customers with the finest in commercial tools and industrial fasteners. Initially the company was only dealing with fasteners but in 1994 we extended the product lines to include concrete and masonry accessories. 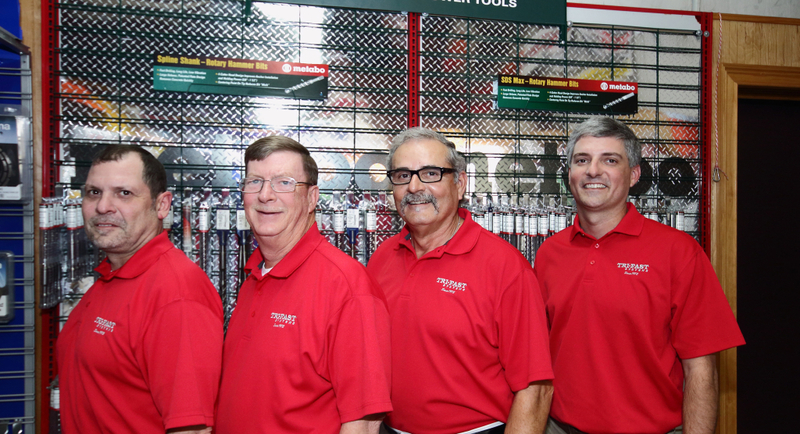 In 2011, we merged Augusta Tool and Specialty with Tri-Fast Systems giving us the capabilities of offering our customers the expertise of a nearly half a century old business in the industrial equipment market. We are committed to being honest and fair in all our dealings, to be interested in customers and their problems; and to treat our customers’ needs as though they were our own. We are committed to continuing the education of all of our professionals and staff, and to give them the support that will allow each person to continue to maximize their potential. Provide material test reports and Certificate of Conformance and M.S.D.S. We invite you to sample our services; we will give you a free quotation, offer a competitive price and also deliver to meet your expectations. At Tri-Fast Systems we adopt a progressive approach, offering quality and flawless products, and above all aiming at total satisfaction of the customer needs. Whether its industrial supplies or commercial tools ours is to ensure that the products are delivered to the customer on time and in the right quality. We value our customers and that is why we are committed to ensuring they get the best for their construction purposes. We are not only known for quality. Our prices are some of the most competitive in the market, from commercial tools to masonry products, you will get a deal that meets your budget. We believe that customers should get the best for their money, a value that will make a difference in the operation of their business. We promise to continue offering our customers products and services which help them fully achieve their desired needs and obligations. 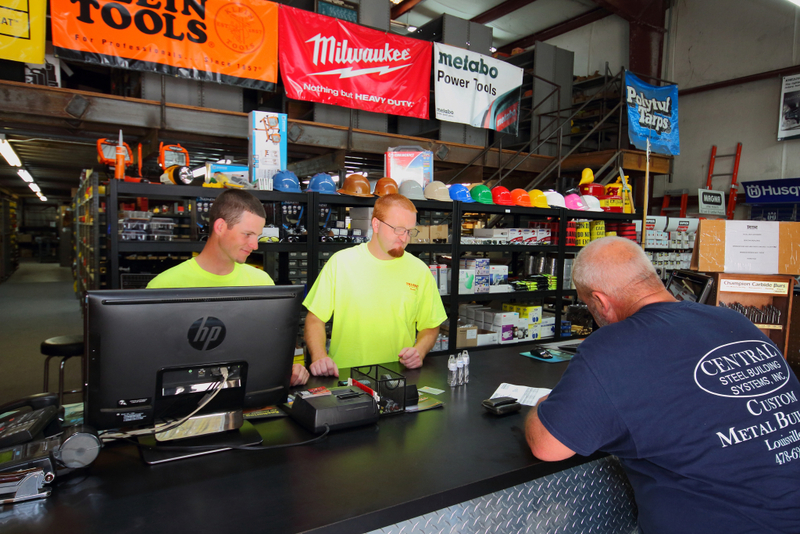 We invite you to take advantage of our professional technicians to get their advice on the right commercial tools, equipment, and industrial supplies for your needs. 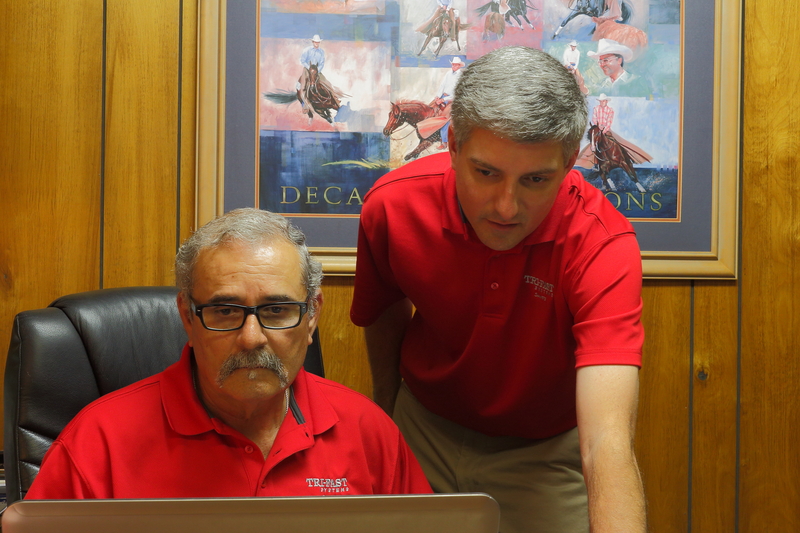 With Tri-Fast Systems, you have the right partner; we aspire to make a difference in your business. If you are looking for a partner who has the best interest of the customers at heart , Tri-Fast Systems is there to fulfill its mandate as your valued industrial supplier in the region. With us, you will notice a big difference.